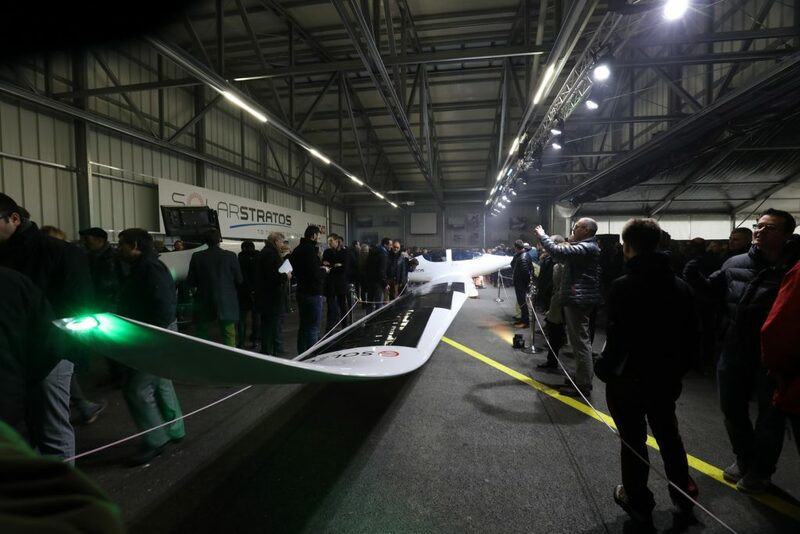 As you know, our development programme and test flights were temporarily delayed last autumn due to a breakage during a routine stress test, but in the spirit of SolarStratos, we managed to convert the delay into an opportunity and have used the time to improve and develop. As a result, our new wings currently being built in Wohlen, Switzerland, will be lighter and have larger winglets. The good news is that we will be flying again this summer – we can’t wait! We are infinitely grateful to our partners and supporters who have stuck by us throughout these challenges, it is largely thanks to them and all of you that we will soon be taking off again! Thank you all for your unwavering loyalty, support and trust. 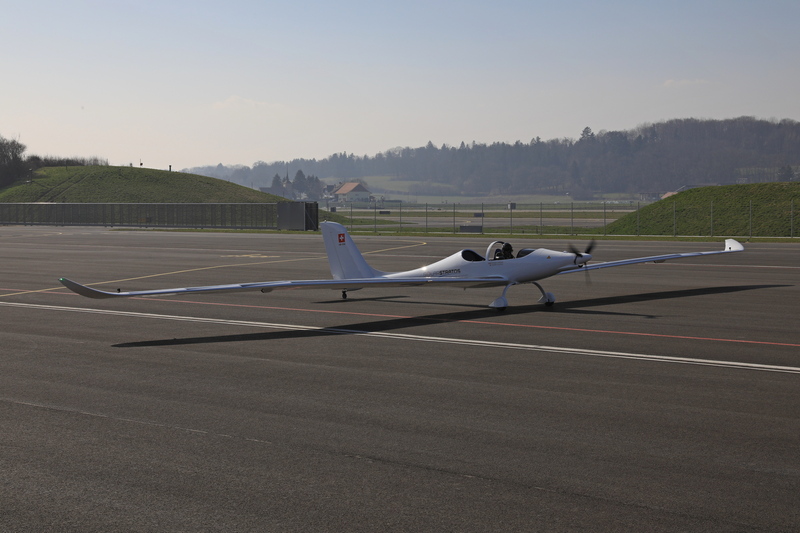 In just a few weeks, after four months of careful construction in Wohlen, Switzerland, the new wings and beams that fix the wings to the fuselage will emerge from the shed. If you’re lucky, on your next visit to Geneva Airport, you will ride the SolarStratos electric bus between the terminal and your plane. This is the latest initiative by our official partner, Geneva Airport, to raise awareness of our eco-exploration project! We extend a big thank you to airport management and in particular to general manager, Mr. Andre Schneider. Raphael Domjan has been invited to attend an international gathering in St Tropez in the autumn on sustainable mobility. Discussions between eco adventurers and experts on new technology in air, maritime and land travel are on the agenda. Yet another great opportunity to further the SolarStratos values and mission!